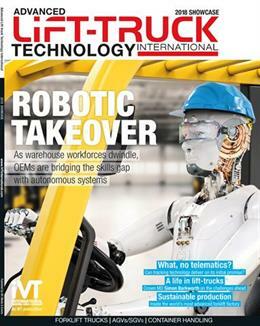 AUTOMATION THEN AND NOW: As this magazine and the IVT brand celebrate 25 years, we take a look at the evolution of autonomous lift-truck systems since 1993 – and set our sights on the future. ROBOTIC LIFT-TRUCKS: Getting a lift truck to find its way round a warehouse using only onboard sensors is a unique challenge. But Hyster has met it, and is now planning the next generation of this groundbreaking technology. 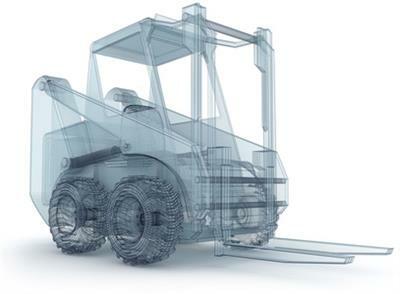 TELEMATICS: Five years ago telematics was a lift-truck buzzword. 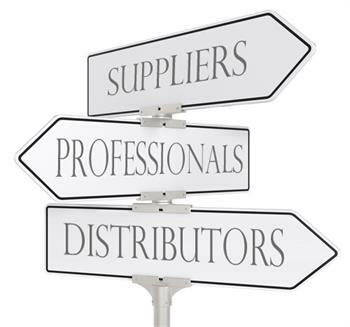 In 2018 less than 20% of the one million forklifts in the USA use any sort of fleet or asset management. What’s the reality behind these stats?